Felix Solis Avantis starts the year with a great success in Germany, in two of the most prestigious wine competitions. The wines made by Felix Solis Avantis received 25 medals, 17 of them are gold medals and 8 of them are silver medals respectively. Berliner Wein Trophy and Mundus Vini are two of the most well- known wine challenges in the world, where wines from all over the world are tasted and reviewed. 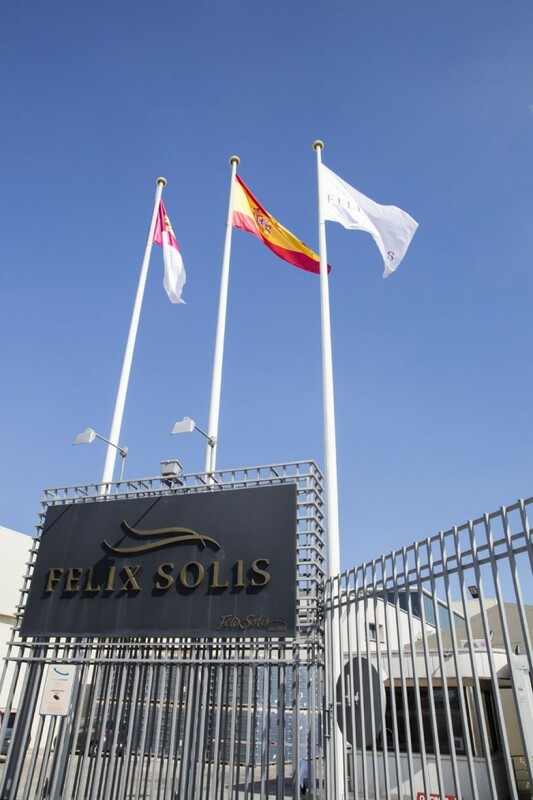 Year after year, the wines made by Felix Solis Avantis in the wineries located in Valdepenas, Mancha, Ribera del Duero, Toro and Rueda are awarded by their quality in national and international competitions. Berliner Wein Trophy has awarded 15 gold medals to Felix Solis Avantis wines. Casa Albali Tempranillo – Shiraz and Casa Albali Crianza should be highlighted in Valdepenas, Castillo de Albai Crianza in Rioja, or Condado de Oriza Crianza and Altos de Tamaron Reserva from Ribera del Duero, to name a few. Mundus Vini has sent gold medal for Casa Albali Rosé and several silver medals, among which Casa Albali Gran Seleccion, Vina Albali Crianza, Vina San Juan Rose or Castillo de Albai Crianza should be mentioned. In words of Felix Solis – Yanez, President and CEO of Felix Solis Avantis: “offering quality wines according to market trends is and will be our priority in our business strategy”.